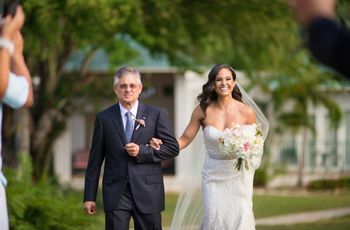 The wedding processional is such a crucial moment in a ceremony — and a moving wedding processional song is the ideal way to set the tone for your "I do" moment. 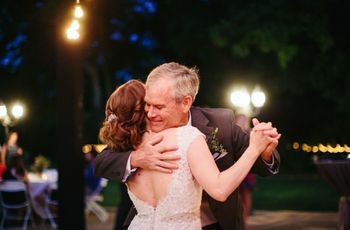 Finding wedding processional songs can be quite the task, especially if you really want to give your guests all the feels. 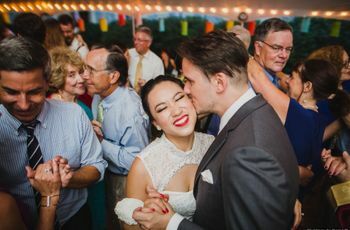 Of course there are the go-to songs like “Canon in D Major” or the ultra-popular “A Thousand Years,” but if you’re really aiming for a wedding processional song to give your loved ones goosebumps, you'll need to dig a little deeper. That's why we created a wedding ceremony playlist filled with tear-inducing contemporary love songs. These modern processional songs are guaranteed to set the tone for a memorable wedding ceremony. This song’s sweet and catchy beat is ideal for couples wanting a more modern processional song. The lyric “yours is the first face that I saw” is perfect for when you and your S.O. first lock eyes during the processional. Haley’s vocals of this classic Elvis Presley song makes our hearts flutter. It is a perfect song choice as you and your S.O. start your new lives together. Fans of this Coldplay song will love this rendition as well. The cover is beautifully done with Tyler and Boyce’s vocals, an acoustic and electric guitar and even some percussions. A Jack Johnson cover, this sweet song is perfect for showing how it really is always better when you and your S.O. are together. This indie-folk love tune is a great choice for couples wanting a wedding march song filled with emotion. This favorite can be performed by live musicians for a bigger impact. A timeless classic by The Beatles, this happy song works as a lovely instrumental too. The violins and piano will give everyone goosebumps. If you love Steve Winwood’s upbeat song, definitely take a listen to this acoustic version. With just the vocals and a soft piano, it’ll be hard not to reach for a tissue. If you cry every time you watch Titanic then we recommend this timeless tune as a modern wedding processional song. The theme of this classic love story will make any lover of love tear up. This pop song makes us swoon. Not only is it a duet, but the lyrics and beat of this tune are ideal for a couple wanting something more modern, but still emotional. This song definitely makes you feel like you are in a dream. With a piano, some percussion and other instruments you’ll feel like you are on cloud nine as you’re heading to the altar. We first heard this song while watching Baz Luhrmann’s Romeo and Juliet, and it is oh so romantic. With Bob Dylan’s lyrics combined with Adele’s sultry vocals, we can’t help but get teary-eyed with this cover. The title alone says it all. Train’s slow and pretty love song is a great choice for any wedding ceremony. If you are looking for a more upbeat love song that still gives you goosebumps, then we suggest this modern wedding processional song by Kodaline. The lyric “The first day that I met you I was never gonna let you/let you slip away” couldn’t be more perfect for a processional. We adore this lighthearted cover, which makes an ideal wedding ceremony song. Not only is it soothing, but it’s perfect for a summer or tropical destination wedding. If you're looking for an updated version of the classic wedding processional song by the Righteous Brothers, ultra-romantic cover definitely gives us all the feels. It's sure to make hearts skip a beat as you enter your ceremony. Country music lovers will swoon as they hear this duet, which tells the story of a devoted couple who has found true love. We love the opening of this processional song. This tune can be covered easily or played through speakers and will still evoke all the emotions as a modern processional song. Joshua Radin’s hit is more of an upbeat wedding processional song, but it still works well for a walk down the aisle. His soft and raspy voice will have both you and your S.O. wiping away tears. You’re certainly going to hear this song at many a wedding ceremony in 2019. The tune also works well as a prelude song or for the wedding party processional. Wedding processional songs don’t have to be ultra-slow to be ceremony-appropriate. 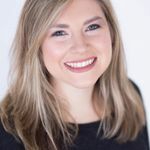 This sweet Sara Bareilles song is upbeat and peppy, yet is still romantic enough to serve as the backdrop for a walk down the aisle. You probably heard the Rolling Stones’ version of this song, but may not be familiar with the more modern update. It’s a unique choice for a processional song, to be sure, but still oh-so romantic. 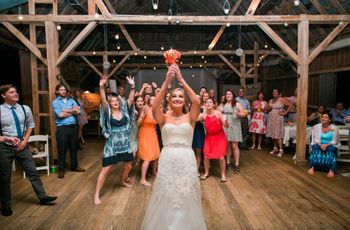 Country music is having a moment at weddings right now (according to the 2019 WeddingWire Newlywed Report, 1 out of 4 couples perform their first dance to a country song). If you’d like country music to be a theme throughout your big day, this is a lovely choice for a wedding processional song. 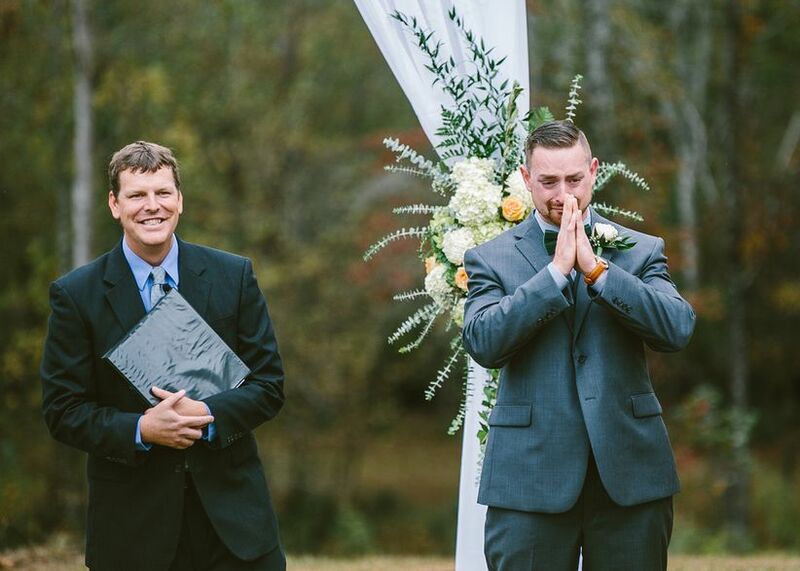 This modern wedding processional song is sure to bring a tear (or many!) to your guests’ eyes. We particularly love this song for a couple who has overcome adversity in their relationship. We audibly gasped during the processional scene in Crazy Rich Asians and not just because of the incredibly beautiful décor (and that gown!). The song, a cover of the Elvis Presley classic, provides such an emotional and romantic to the moment. It’s certainly a worthy pick for a memorable ceremony. This song has been a favorite first dance tune for a while now, but it also makes a fantastic wedding ceremony song. You can choose to have it played with the lyrics or as an instrumental, if you prefer. We love the dreamy, magical quality to this cover, and could imagine it sounding particularly lovely at an outdoor ceremony.